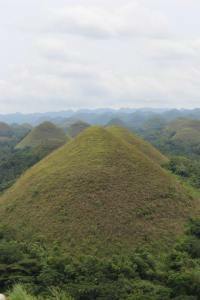 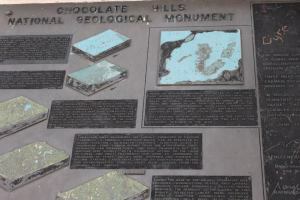 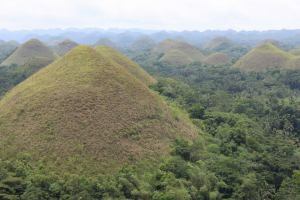 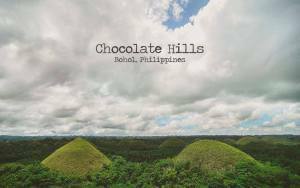 The Chocolate Hills are probably the most famous tourist attraction in Bohol. These perfectly cone-shaped hills abound in Central Bohol — 1,268 of them in all. 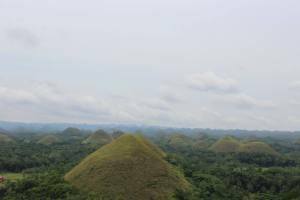 They are spread generously around the municipalities of Carmen, Batuan, and Sagbayan, which are about 55 kilometers from Tagbilaran City.